Our wide range of aluminium handrails have innovative designs with a large variety of models to adapt to any construction needs. With a surprising, beautiful look, they are a product highly suited to the outdoors and coastal areas, because of their safety, strength and fast installation. 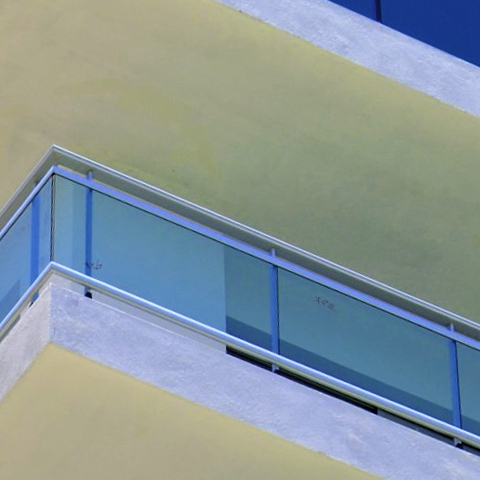 Tecalum Sistemes rounds off its line of handrails with the HORIZAL products, which provide an even greater diversity of designs better adapted to the specifics of structures on balconies, with their many different solutions in the form of accessories.